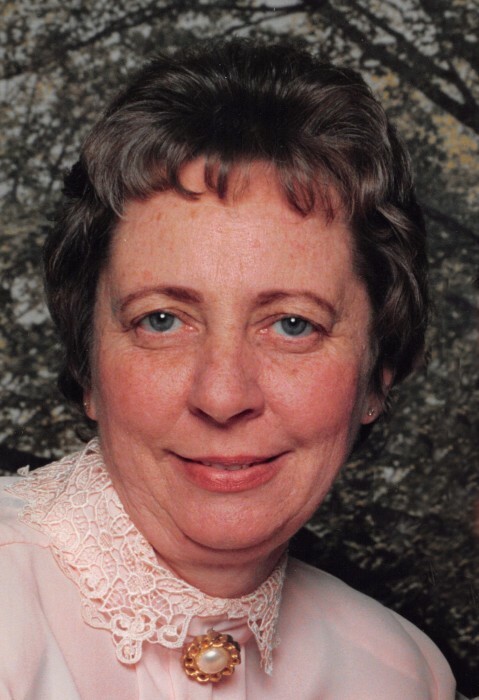 Sandra "Sandy" Jean Harley, 73, of Mill Creek, passed away on Friday, August 24, 2018 at her home. Sandra was born in Westville, IL, on April 5, 1945 to Glen Edward and Norma Jean (McIntosh) McDaniel. On April 4, 1992 in La Porte, IN, she married Roger Arlen Harley who preceded her in death. Surviving are her beloved children, Shawn (Mary) Spickard of Hamlet and Scott (Christi) Spickard of La Porte; 7 grandchildren, Nicholas and Tyler Spickard of La Porte, Caleb Jackson of NC, Grace (Mike) Frye of SC, Ron (Devin) Deming of Ft. Wayne, Jon Satkoski of Merriville, and Jacob Satkoski of Hamlet; 5 great-grandchildren, Akira and Ayame Ross of Hamlet, Brianna Thibodeaux of SC, Coltyne Frye of SC, and April Deming of Ft. Wayne;sister-in-law, Brenda Murray; helpful neighbors, Todd and Karen, Richard and Sharon; special friends, Sherri Wilson and Sara Spickard; former husband, Les Spickard of Arlington Heights, IL; and her cat, Scruffy. She was preceded in death by her parents; husband, Roger Harley; and sister, Judy Howard. Sandra enjoyed watching wildlife, taking care of her flowers, and especially spending time with her grandsons. A Celebration of Life Service will be held at 4 pm (CT) on Wednesday, August 29, 2018 at Cutler Funeral Home and Cremation Center with Pastor Roger Ash officiating. A time of visitation will be held from 1 pm (CT) until the time of the service on Wednesday at the funeral home. Memorial contributions may be directed to the Independent Cat Society, 4061 S. County Line Road, Westville, IN 46391.